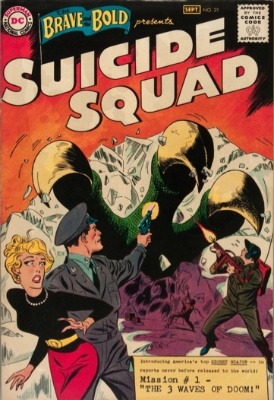 If Guardians of the Galaxy caught most industry observers by surprise, then DC's revenge was to announce the Suicide Squad movie -- seemingly to tantalize collectors and dealers with a bunch of truly obscure back issues! We have just published a full guide to Suicide Squad comic books here, but this newsletter goes into more in-depth sales data on a few of the keys. While BB#28 has already become an established gilt-edged Silver Age key issue, this one has plenty of room to grow more. There are only 44 graded examples in the CGC census -- one for every 11 copies of Brave and the Bold #28. Yes, JLA is a mainstream super-team, but surely there must be many more BB#25s to be unearthed? You can see how prices are strengthening, but there is a long way to go for this book in our opinion. Click here to get your copy while they are still relatively affordable. You may be aware of the suddenly-key issues in the Flash run from #105 to #175, including the first Reverse Flash/Professor Zoom in #139, largely due to the TV series. 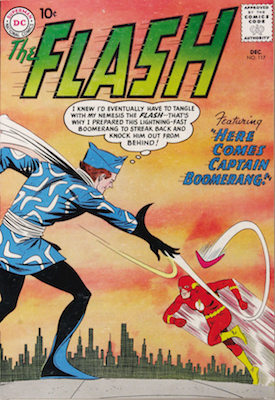 However, Captain Boomerang might have remained one of the obscure and somewhat flaky DC Comics characters if it had not been for his role in the Suicide Squad. 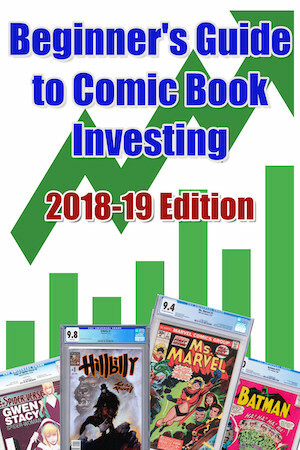 The price of a 6.0 of this book has increased from $100 in 2013 to $600 this year! There are 101 in the census, but high grade examples are hard to locate. Expect to pay $2,000 plus for a VF. If you're thinking "HELL YEAH I DO! ", then you need to register for our upcoming video course on comic book grading from scans. 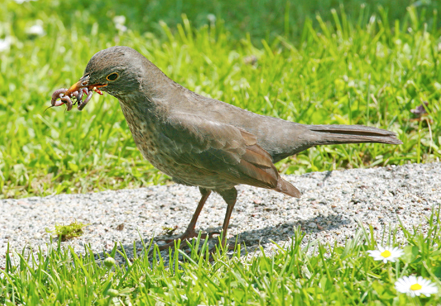 Click here to be put on the waiting list, and get early bird discount! We're planning to launch around the end of February. This is to the Silver Age what Batman Adventures #12 (first Harley Quinn) is to the modern age. Only, Batman #181 is MUCH better value (there are so many fewer nice ones available). Sensible investors would have a copy of both in their portfolio. 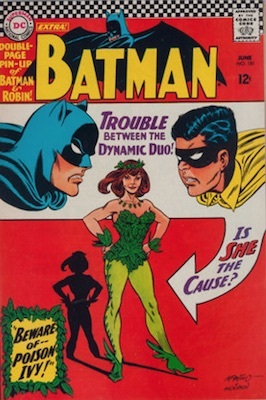 But with only 72 copies at 9.0 or above of the first Poison Ivy in the census, we know which will be easier to find... Click to look for yours. If you're looking for new places to invest, or great data on books you've already targeted, then you need our new eBook. Each includes a sales graph, historical data and target price points. Click here to find out more! Readers of our newsletter can use this coupon code to save 35 percent!